I’m writing to you regarding the council’s recent decision not to award Shetland Amenity Trust the contract to promote the isles via the Promote Shetland organisation. The work that Promote Shetland has done in terms of honing Shetland’s brand, of creating a multi-faceted unique experience for the nature seekers, the birdwatchers, the archaeology and geology fans; the knitters, art lovers, music fans; the daily webcam viewers (many of whom will only ever visit Shetland in this way) and those who tune in on the last Tuesday of January to watch the galley burn. Promote Shetland have done such great work to not only tell the stories of Shetland far beyond the shores of the isles, but to connect them to Shetlander’s too; to connect them with their heritage, their past and to make them feel a part of the ongoing culture and traditions in the isles. Something that is of a particular keen interest to me is Shetland Wool Week. This is a wonderful example of the overall work Promote Shetland have done to celebrate Shetland’s culture and tradition, and which has become an important annual event to people the world over. I attended this festival whilst living in Shetland and have returned the past two years, now that I live in Edinburgh. I know that Shetland Amenity Trust have decided to take Shetland Wool Week (SWW) under their auspices. I am so very glad that they took this action, as they realise the enormity of this event for so many people and want to safeguard the plans for at least this year’s events, many of which are fully booked. While the festival is secured for this year (at least) I want to use SWW as an example of what Promote Shetland has done for tourism and for the isles and how detrimental taking that service away will be. The work that has been done to take the stories, knowledge, techniques, innovations and skills in Shetland wool and textiles and celebrate the people who have worked in these areas is just incredible. Misa Hay and her the team, as well as all the wool week patrons, Kate Davies, Felix Ford, Hazel Tindall, Donna Smith, Ella Gordon and this year’s patron Gudrun Johnston – as well as all of the Shetland maker’s and teachers involved – should be utterly applauded for finally telling the real story about Shetland knitting – not over-romanticized or shrouded with stereotype and cliche has it has been in the past. Shetland’s knitting history is very well known and can be seen as valuable and important, even if you don’t have a personal interest in knitting. While wool and knitting is a very niche area, it is by no means narrow. It is an area that is rich and verdant, with millions of knitters all over the world – many of whom look to Shetland’s traditions as a deep rooted connection to their own interests in knitting. In a nutshell, there are over 100 events organised over 9 days. People come from all over the world for SWW, in addition to people from Shetland attending events. Of the visitors to Shetland some travel alone and everyone I’ve spoken to who travelled alone said there was no worry or anxiety because SWW provides a safe and welcoming space and a community of knitters to be part of. Many of the people I’d spoken to had been watching Shetland via webcams and subscribing to the 60 North Magazine and dreaming of their visit to wool week by researching on the shetland.org website – this is also down to the brilliant work of Promote Shetland. Classes on offer have people feeling so satisfied with learning new skills and it means that these skills, many local to Shetland, will keep going and aren’t at risk of disappearing altogether, which was one of the aims of SWW. Wool Week also opens up important discussions between Shetland wool producers and local wool businesses, such as at the Q&As and talks, and it helps keep the important dialogue of Shetland wool, textiles and wool products open, on a public platform, so that a future is secured for Shetland wool. SWW events are so important ad utterly unlike any other wool festival (and I’ve been to a lot of them!). The entire week of events take us from the animals on the farm, to fleece demonstrations at the Wool Brokers, to the Sandness Mill and through a series of talks, workshops. exhibitions and open studios to show exactly the importance of Shetland wool and crafts and the larger significance of Shetland tradition and design – not only its past, but the significance of what is happening now and for the future. They bring people together from all over the world, who also enjoy Shetland’s hotels, restaurants, pubs and cafes and shops as well as all the other non-wool highlights Shetland can offer – all of this is evident in the £500,000 that SWW brought back to the local economy last year. SWW is just one example of the quality of the work of Promote Shetland in giving a voice to Shetland, its heritage, culture and landscape. The council’s decision is going to damage the Shetland image and brand they have worked so hard on. The pure fact of the matter is that Promote Shetland has spent 8 years working hard to take Shetland out of that box on the weather map; to fight off romantic ideas of “remoteness” and make Shetland the centre of the world. With this decision, SIC have put Shetland and all the positive forward movement and work right back into that box. Please revise this short-sighted decision and let Promote Shetland continue their important work. 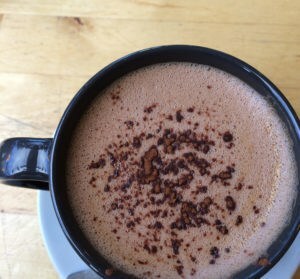 Dear KnitBritish readers, there is a petition on change.org that you can sign if you wish to object about this decision. If this decision by SIC affects you, your future travel plans to Shetland or your enjoyment of all things Shetland, you can also write to Shetland Islands Council at the address below. I will also send a copy of this letter to them. So beautifully written and well thought out points as always. 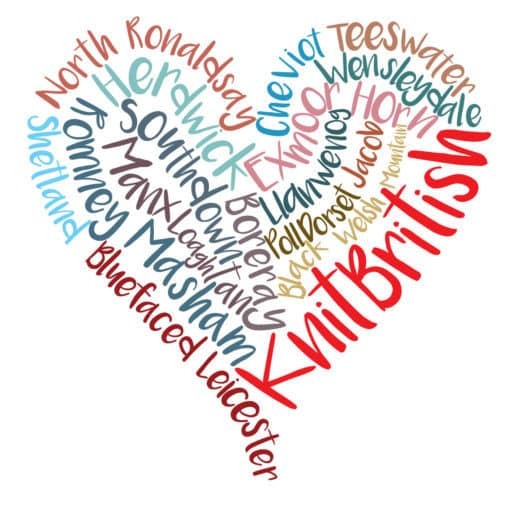 I have never been, but would love to go and was discussing this with a few fellow knitters. Sadly it looks like we may never have the opportunity. I can’t get my head around this decision. This event is such a fantastic advert and promotion for all things Shetland. As you mentioned in your letter, it not only benefits everyone involved in the wool industry but also contribute to the local economy. Why in this economic climate would you throw away £500,000 contribution to the local economy? It makes no sense. Thanks for the link to the petition, I am off to sign it right now! Well written Louise, let’s hope it helps to reverse the decision, and Promote Shetland get back on track. Good for you! I was stunned to see the decision. perfectly put in words, thanks for the effort of summing up so well what we all want to say. I signed and hope for the best. Great letter. I am so shocked the shetland islands council has made this decision. I am so shocked the shetland islands council has made this decision. 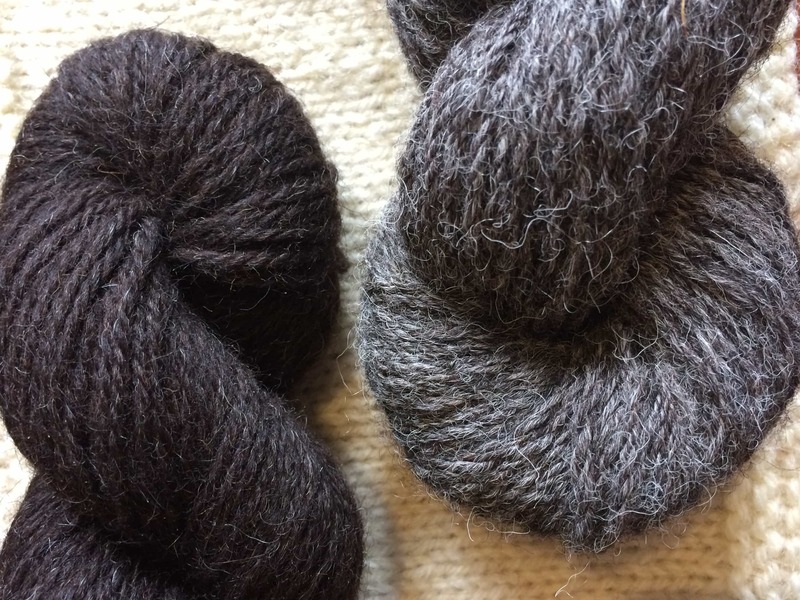 This Texas Knitter considers Shetland to be the Mecca of my craft. I have been a lot of laces, but the first one of always think of when someone asks me where would you you want to re-visit? And the answer is always Shetland. Shetland is on my bucket list – because of the sheep and the knitting, and the history and the future of the craft! Very Many thanks for writing & circulating this Wonderful Letter…PLEASE SHETLAND ISLANDS COUNCIL RECONSIDER YOUR DECISION, Thank you. I do hope that this decision can be reversed. 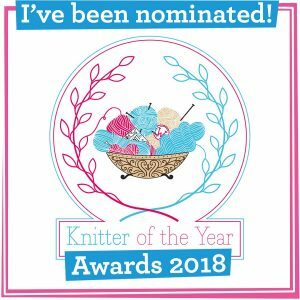 I have been so encouraged in my attempts to learn and improved on my knitting skills through all the wonderful work done in promoting the Shetlands and through links on Facebook with the knitters in the Shetland islands. I always hope that one day I will be able to visit,. Thank you for being one of the first voices to share the decision of SIC. I have signed the petition and shared on FB as well. I hope the world voices now joining you, will bring a positive outcome to the SIC’s review of their original decision. Great letter Louise. You have a very clear and concise way of expressing yourself and thank you for sharing your letter with us. There is nothing in the world like Shetland knitting – it is unique and growing. The recognition it has gotten in recent years from the work Promote Shetland has done is tremendous. Let’s hope the decision is reversed and all will continue well into the future. Excellent letter Louise! I have signed.